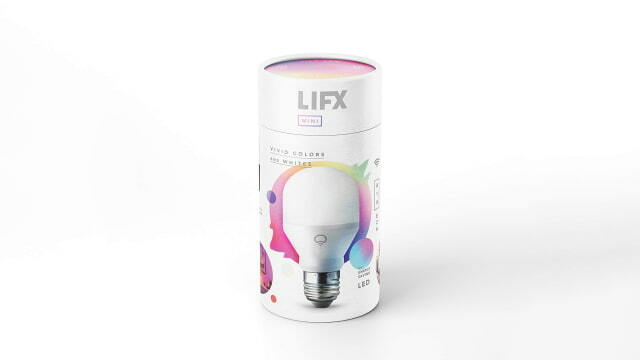 The LIFX Mini smart bulb with Apple HomeKit support is on sale for 42% off, dropping to its lowest price ever. 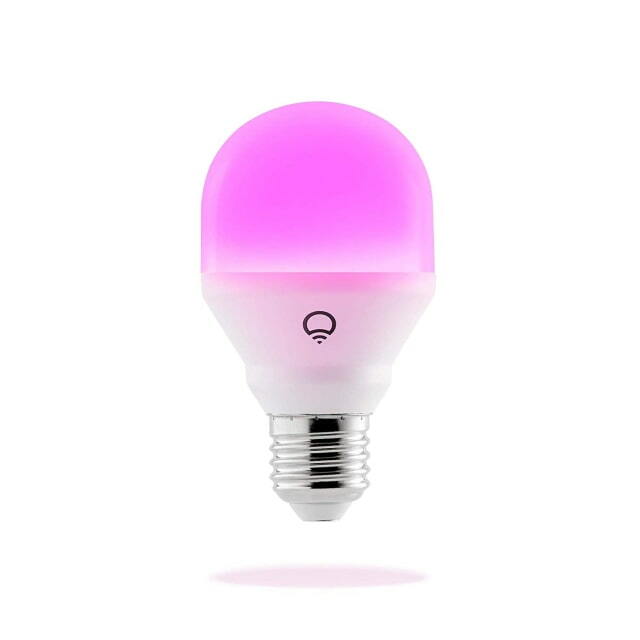 The bulb is now $25.99, down from a list price of $44.99. The LIFX Mini is our most compact light yet, offering you total control over millions of bold colors and variable white lighting. Pre-set shades via the LIFX app let you sync a variety of lighting options for when you’re ready to work or play. Whether turning on a single light or dimming an entire network, each light integrates Wi-Fi technology for seamless, hassle-free connections to major smart home platforms and devices.